Notoriously unreliable and digressive in structure, it is nonetheless the principal contemporary source for information about the author's life. It tells about his schooling in Russian Poland, his sailing in Marseille, the influence of his Uncle Tadeusz, and the writing of Almayer's Folly. It provides a glimpse of how Conrad wished to be seen by his British public, as well as being an atmospheric work of art. 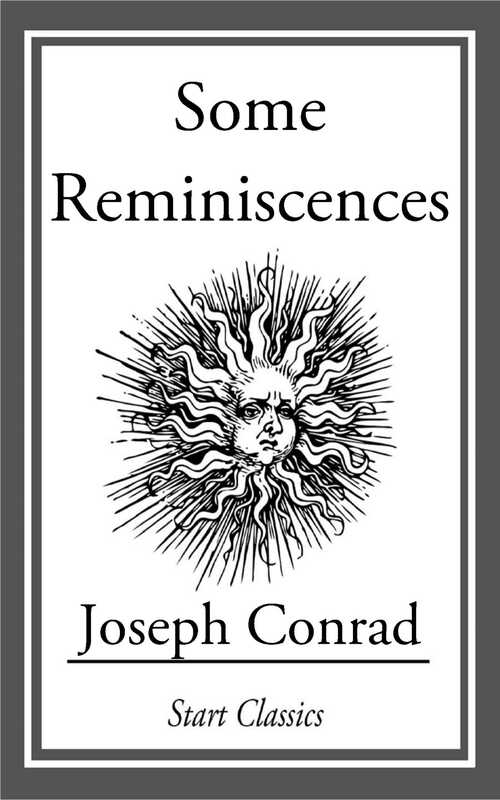 The "Familiar Preface" Conrad wrote for it includes the often quoted lines: "Those who read me know my conviction that the world, the temporal world, rests on a few very simple ideas; so simple that they must be as old as the hills. It rests notably, among others, on the idea of Fidelity."